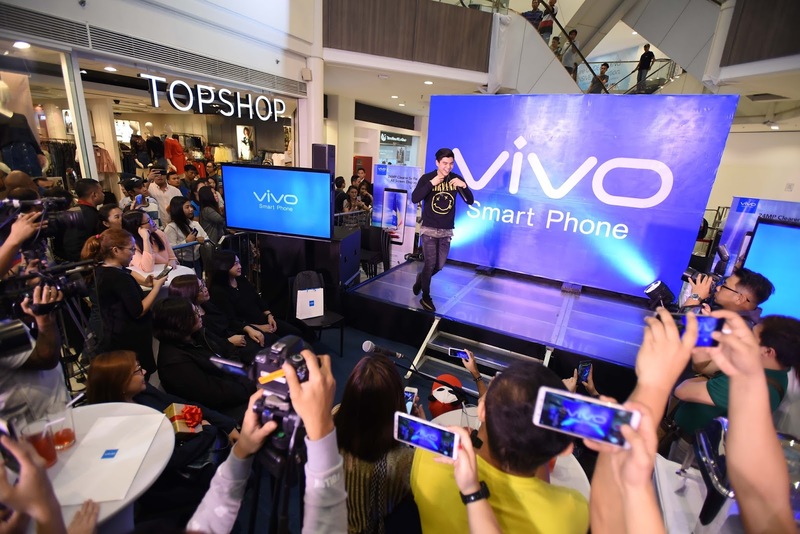 Robinsons Malls formally announced their long-term partnership with the leading smartphone brand Vivo last November 27 at their Ortigas branch. The partnership commences with a promo perfectly timed for the holiday season. Vivo and Robinsons Malls will be mounting a 200 Vivo phone giveaway exclusive to shoppers of select Robinsons Malls. This limited offering from Vivo and Robinsons Malls is a perfect uplift to the holiday spirits. Hazel Bascon, Vivo Philippines Vice President and Head of Sales, is thrilled with the partnership. 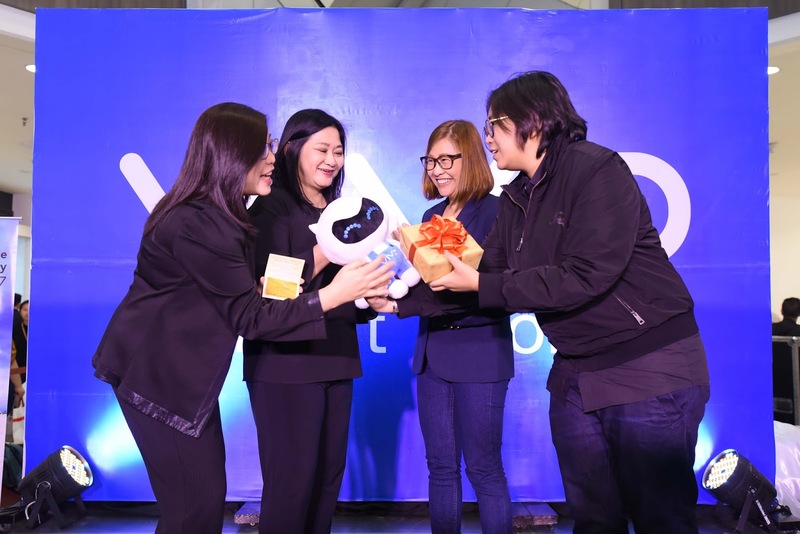 She revealed that people can expect for the Vivo branding to be visible in Robinsons Malls by way of marketing tie-ups which involve mall tours and activations. A proud partner of Vivo, Robinsons Malls will be the venue in the months and years to come of Vivo events and activities, with Ms. Gonzales pointing out the Visayas and Mindanao Robinsons Malls branches in particular. 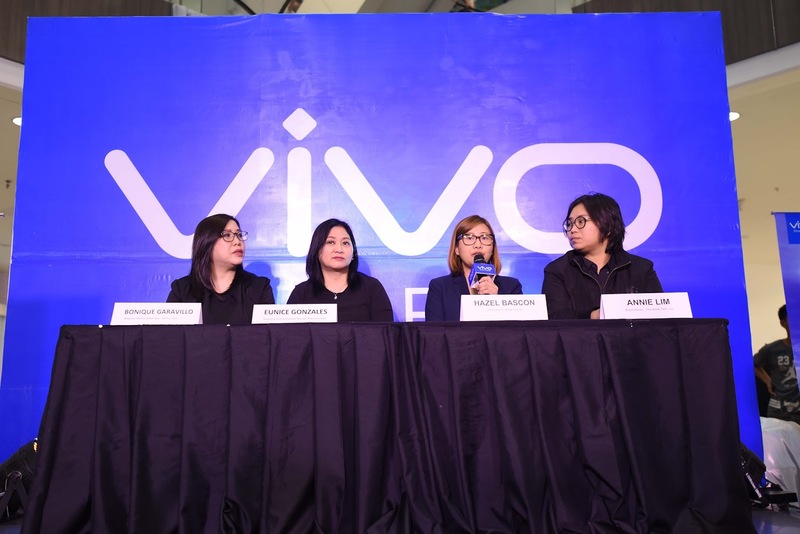 When asked what Vivo’s plans are for the future, Ms. Bascon explained that Vivo is continuously investing on research and development so the brand can bring more and more premium and unique experiences to the Filipino consumers. The Vivo and Robinsons Malls 200-phone giveaway gives Robinsons Malls shoppers a chance to win a Vivo Y55s worth P8490 or Vivo Y69 worth P10990 by simply shopping at a participating Robinsons Malls branch with a Php 2,000 worth of single receipt purchase, entitling them to a raffle coupon. Promo runs from December 8, 2017 to January 7, 2018 at participating Robinsons Malls nationwide with a raffle draw of the 200 winners to be held on January 16, 2018. This limited offering from Vivo and Robinsons Malls is a perfect uplift to the holiday spirits. 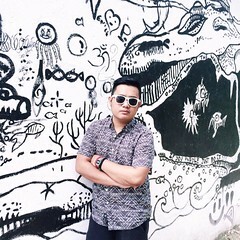 For inquiries, visit the Vivo website at www.vivo.com/ph or check out their Facebook here.